Join lizard wrangler Dr. Anne Vardo-Zalik for a journey into the world of the malarial parasite. 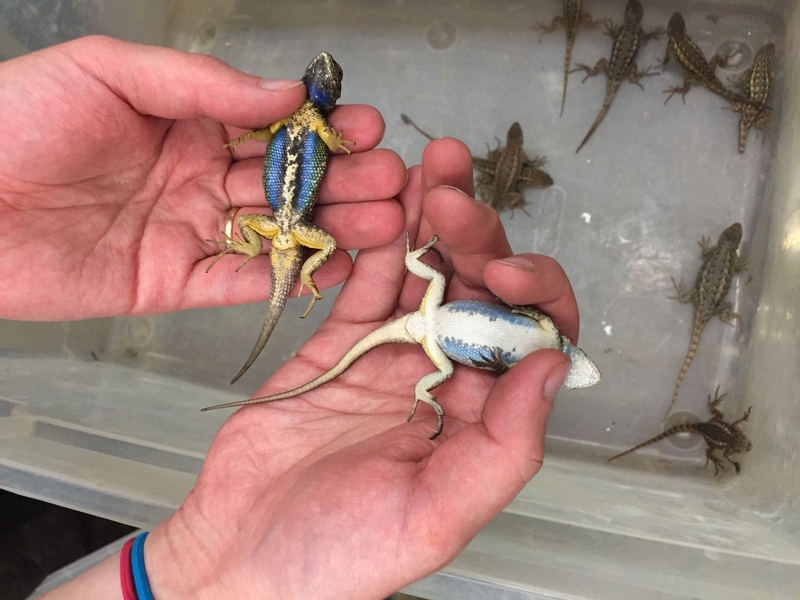 Learn how research conducted on blue bellied lizards at Hopland can help inform decisions to protect humans from malaria in other parts of the world. Take a look at our short film "Beautiful Malaria" to get a taste of this project and then come meet Dr. Vardo Zalik in person. Your $5 registration fee enables further outreach and education events at Hopland REC into the future!